Bend Day Spa offers an oasis in the Old Mill District that owners Brad and Heather Welker have created to reflect all the things they love about Bend. Starting with an easy-going, comfortable atmosphere, the spa offers a full range of treatments and services. Hot stone massage, mother-to-be massage and aromatherapy massage are on the menu to soothe sore muscles and get you ready for another active day in beautiful Central Oregon. Body treatments start with gentle exfoliation and end with nourishing creams and oils to promote cell turnover and a natural glow. Custom facials address a range of skin conditions and will leave you feeling pampered and refreshed. Fingers and feet get special treatment with luxurious manicures and pedicures, including gel, shellac and French tips. Can’t decide? Take advantage of one of the spa’s packages or seasonal specials. 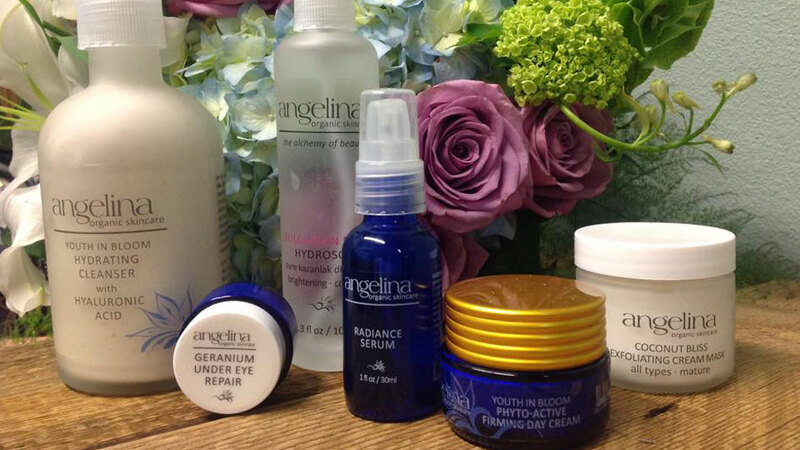 Bend Day Spa proudly features local products, including Bend-based Angelina Organic Skincare, which offers a full artisan-crafted line of natural, organic, effective skin care and anti-aging products. Keeping the local vibes going, spa guests will also enjoy complimentary beverages from local beer, wine and kombucha companies.